EnergyWhiz will be held on Saturday, May 4th, 2019. EnergyWhiz is all about clean energy and creative kids. 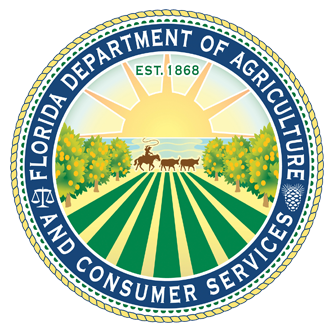 Each year in early May, hundreds of students converge at the Florida Solar Energy Center in Cocoa, Florida to participate in renewable energy themed events. EnergyWhiz Expos are regional events of various size and scope. 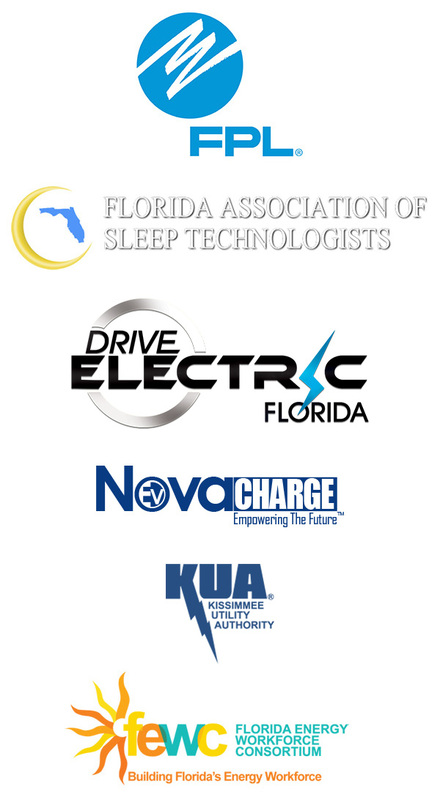 These will be held in Boca Raton, Tallahassee and Brandon in 2019 prior to the statewide EnergyWhiz event on May 4, 2019. A list of dates and contacts can be found here. Sign up to be a volunteer for EnergyWhiz! Get more info and learn how to register for EnergyWhiz! Expos are regional events of various size and scope held prior to EnergyWhiz. See the schedule of up coming Expos. 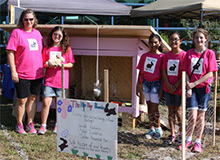 The Critter Comfort Cottage (C3) competition is a real-world, engineering and communications challenge for 4th through 12 graders, which showcases energy efficient building design and construction. Middle school students, in grades 4 - 8 are invited to design, build and race Junior Solar Sprint (JSS) cars. The small model cars—powered entirely by solar energy and steered by wires—are built as team efforts under the guidance of a teacher or mentor. The E.T. Machine provides a hands-on opportunity for elementary, middle, and high school students to use their STEM skills in a fun and creative way.ï¿½ Students are challenged to transform everyday materials into a wacky machine that uses a variety of energy transfers. Students submit a video of their contraption for judging. Energy Innovations is a real world design competition using full-scale solar electric (Photovoltaic) panels. Middle and high school students explore engineering and the growing technology of photovoltaics through this design and marketing challenge. The Solar Energy Cook-off is a solar cooker competition for students in grades 4 - 12. The teams demonstrate the performance of their solar heating devices, that they have designed and built by cooking an original dish of food created for the competition. Each solar cooker and recipe is judged by a panel of experts. The EVTC Electrathon demonstrates real-world alectric vehicle technology through through custom, participant-designed and built, electric vehicles. Powered by an electric motor and batteries, these go-cart-type vehicles must be skillfully designed and driven to maximize distance traveled within a given time limit. For more information about this event, visit ElectrathonOfTampaBay.org/www/.